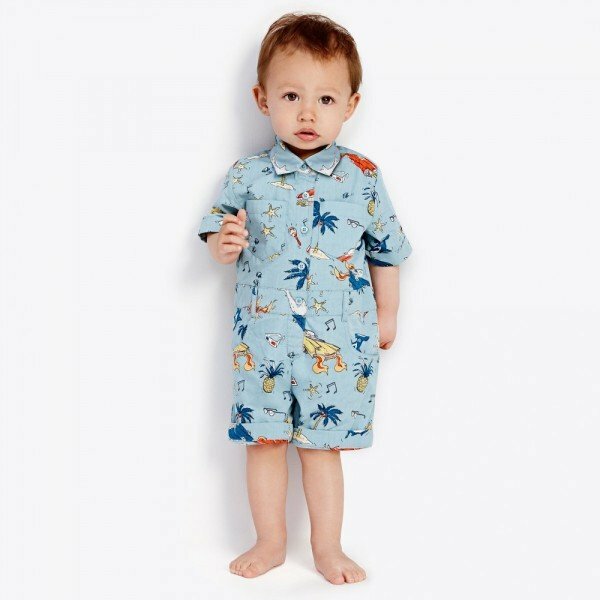 Love this STELLA MCCARTNEY Baby Boy Chester Overall Ice Cream Print Shorts for Spring Summer 2018. Super cute grey overalls with a fun ice cream print. 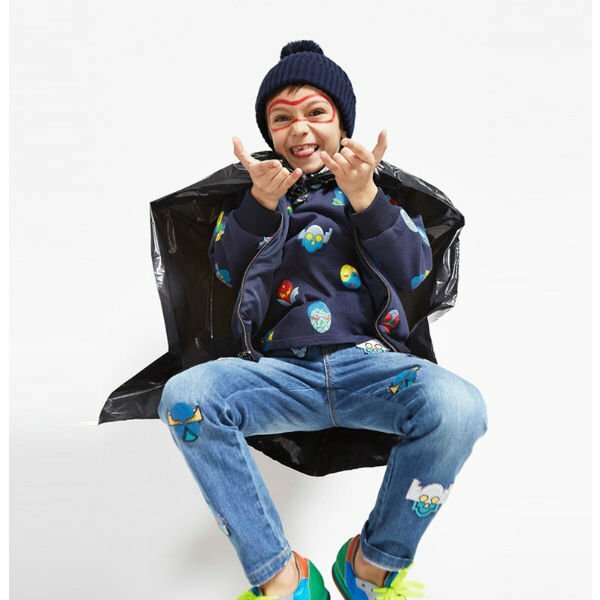 Looks perfect with a matching STELLA MCCARTNEY KIDS White Chuckle T-Shirt with a fun ice cream print on the front. Perfect Summer beach look for little girls and boys who love to look stylish while having fun in the sun.